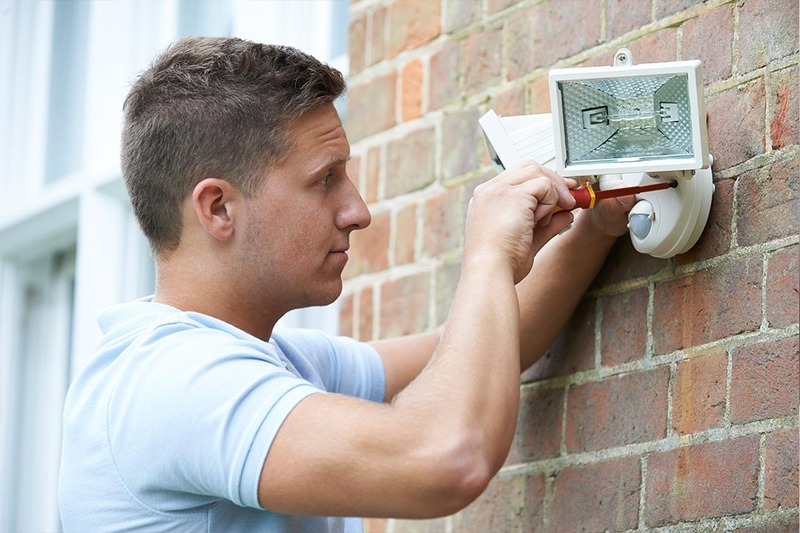 From new installations and upgrades to electrical inspections, testing and fault finding, we offer a comprehensive range of services for your home or business. With over 35 years' experience, you can be assured of a safe, reliable and efficient service. Get in touch today to discuss your electrical requirements - domestic or commerical, we're here to help! Complete design, installation and commissioning service. Help limit electrical equipment damage. Drop and collect facility or on site testing service. 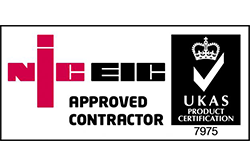 We are fully approved electrical contractors. Onsite portable appliance testing for Landlords. Rewiring for new extensions, loft conversions and complete rewires.